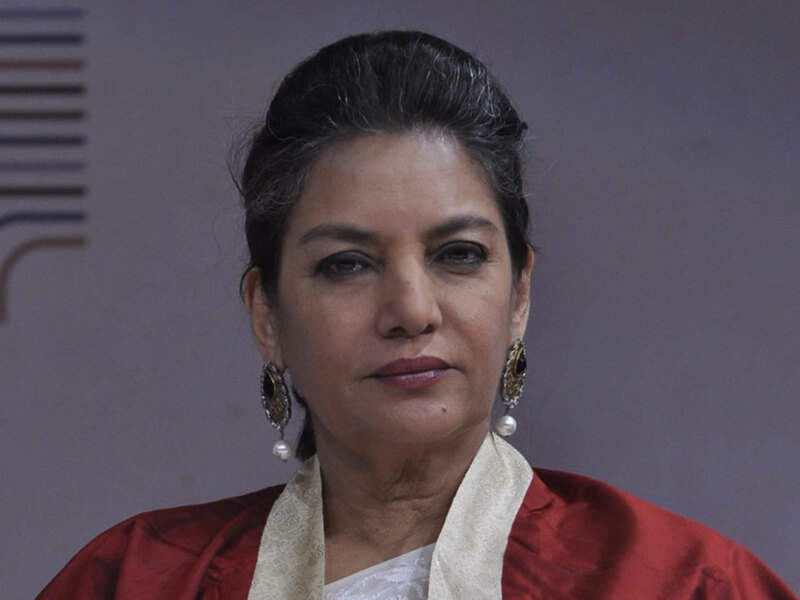 Mumbai: Noted actress Shabana Azmi has been diagnosed with swine flu during a routine check-up for cough and cold. She is recuperating in the hospital. However, she is using the time for productive pursuits. "Rarely, do I get a chance to lie back and introspect. This is an enforced break for me," said Shabana. "I have not been in contact with any swine whatsoever. But I am in hospital recovering fast," she said.